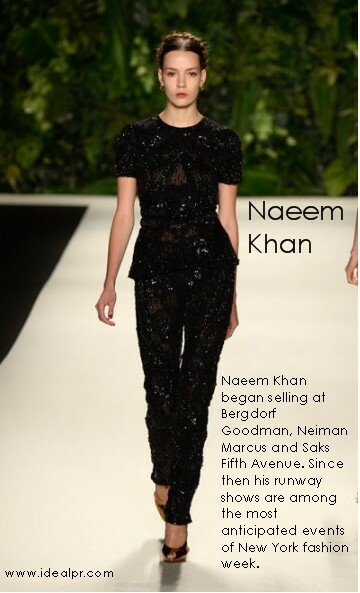 in 2003 Naeem Khan began selling at Bergdorf Goodman, Neiman Marcus and Saks Fifth Avenue. Since then the collection has grown to be sold at more than 100 specialty stores across the world. His runway shows are among the most anticipated events of New York fashion week. 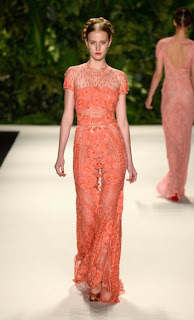 In 2008, Naeem Khan was inducted as a member of the prestigious Council of Fashion Designers of America. 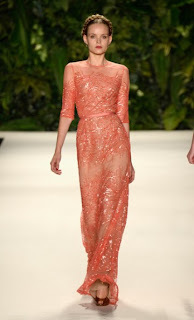 Naeem debuted a collection for HSN, TIMELESS by Naeem Khan, in October 2009, which sold out within moments of his first appearance on the network. 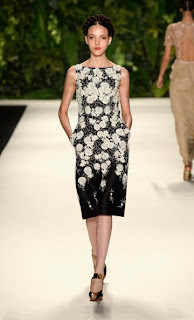 The line is sold exclusively via HSN and consists of cocktail dresses and separates. An extension of the TIMELESS collection, a Tissavel faux fur line including hats, scarves, vests and coats, launched in November 2011.